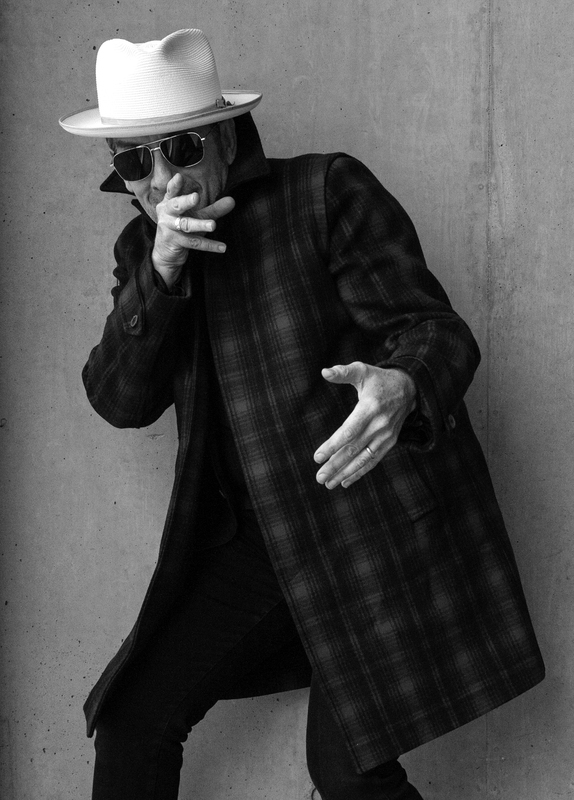 Costello’s songs have been recorded by a great number of artists. The list of performers reflects his interest in a wide range of musical styles: George Jones, Chet Baker, Johnny Cash, Roy Orbison, Dusty Springfield, Robert Wyatt, Charles Brown, No Doubt, Solomon Burke, June Tabor, Howard Tate, the gospel vocal group The Fairfield Four and the viol consort Fretwork with the countertenor Michael Chance. In 2003, he began a songwriting partnership with his wife, the jazz pianist and singer Diana Krall, resulting in six songs included in her highly successful album ‘The Girl In The Other Room’. 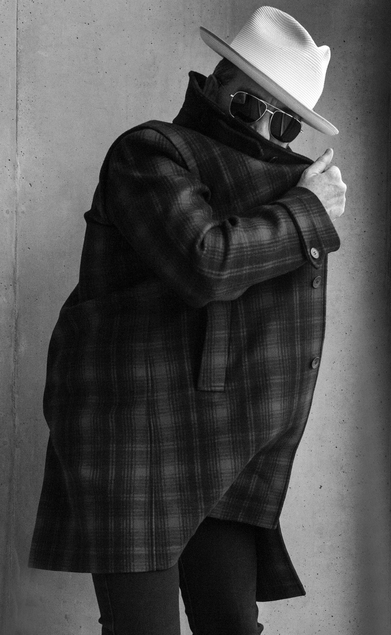 During his career Costello has received several prestigious honors, including two Ivor Novello Awards for songwriting, a Dutch Edison Award with The Brodsky Quartet for ‘The Juliet Letters’, the Nordoff-Robbins Silver Clef Award, a BAFTA for the music written with Richard Harvey for Alan Bleasdale’s television drama series ‘G.B.H.’ and a Grammy for “I Still Have That Other Girl” from his 1998 collaboration with Burt Bacharach, ‘Painted From Memory’. Elvis Costello and The Attractions were inducted into the Rock and Roll Hall of Fame in 2003. During the same year he was awarded ASCAP’s prestigious Founder’s Award. 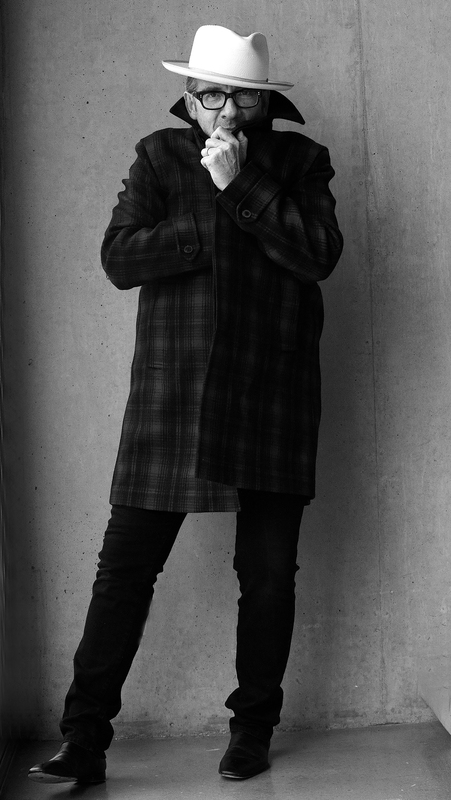 There have also been a number of Grammy nominations for his recent albums ‘When I Was Cruel’ and ‘The Delivery Man’. 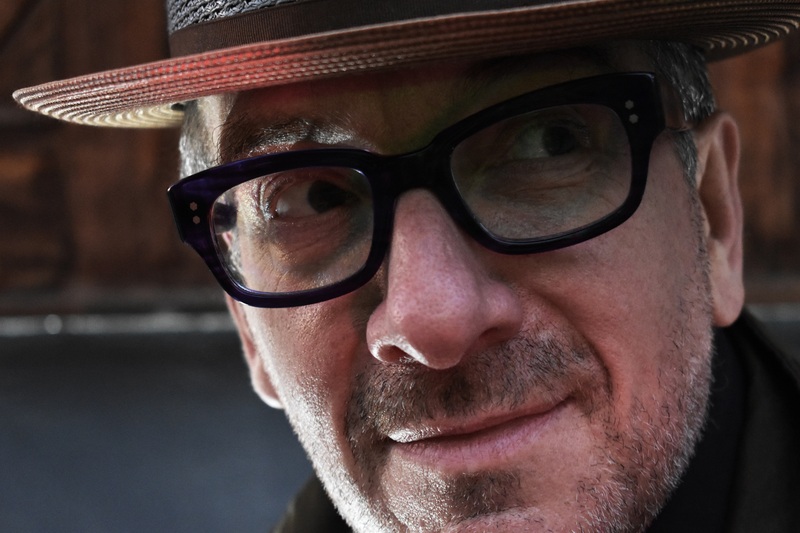 The late-2003 Deutsche Grammophon release ‘North’ – an album of piano ballads composed, orchestrated and conducted by Costello – retained the number one position on the Billboard Traditional Jazz Chart for five weeks. In 2004 Costello was nominated for an Oscar for Best Song – “The Scarlet Tide,” sung by Alison Krauss in the motion picture “Cold Mountain.” The song was co-written with T Bone Burnett. 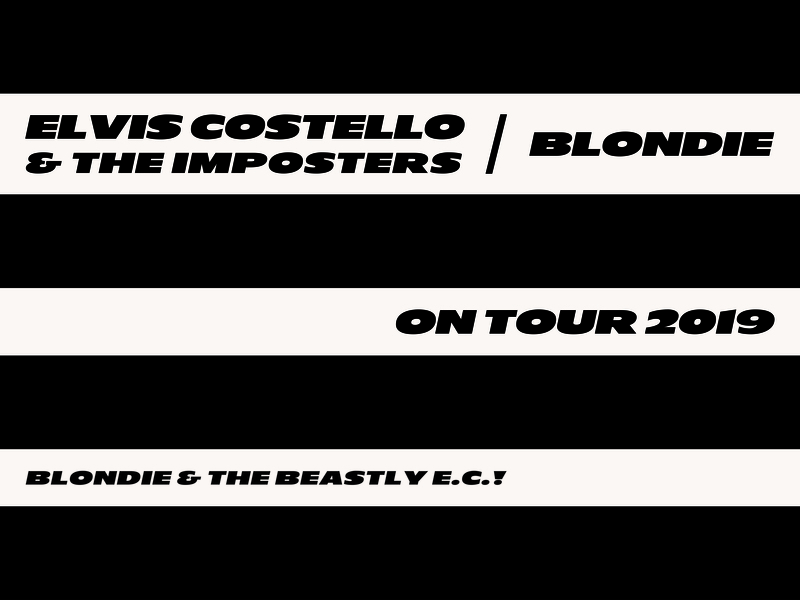 The summer of 2004 saw Costello presenting a series of concerts as part of the Lincoln Center Festival in New York City. Following concerts with the Metropole Orkest and The Imposters, The Brooklyn Philharmonic, conducted by Brad Lubman, gave the premiere concert performance of ‘Il Sogno’, Costello’s first full-length orchestral work. The music was originally commissioned in 2000 by the Italian Dance Company, Aterballetto, for their adaptation of Shakespeare’s ‘A Midsummer Night’s Dream’. Following performances in Bologna with the Orchestra del Teatro Communale, the ballet was staged throughout Italy, Germany, France and Russia. ‘Il Sogno’ was subsequently recorded by The London Symphony Orchestra, conducted by Michael Tilson-Thomas. The recording was released in the late 2004 by Deutsche Grammophon and stayed at the top of Billboard’s Contemporary Classical Charts for 14 weeks. Elvis Costello was commissioned by The Royal Danish Opera to compose an opera based on the life of Hans Christian Andersen. “The Secret Songs,” a “work-in-progress” cycle extracted from the opera, was given its first performance in Copenhagen in October 2005 to an appreciative audience response and enthusiastic reviews. Costello sang both of the leading male roles, Andersen and that of the showman P.T. Barnum, while the leading female role of Jenny Lind was taken by Swedish soprano Gisela Stille. 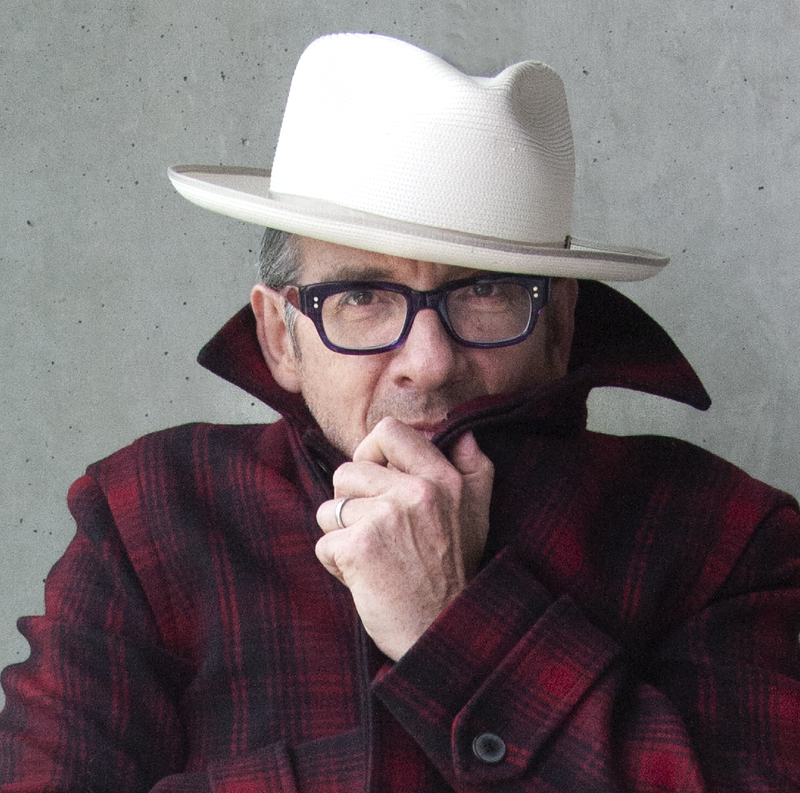 In January 2006, Elvis Costello was a featured artist at the Sydney Festival in Australia, presenting a series of contrasting concerts. The first reunited Costello with the Brodsky Quartet for excerpts from ‘The Juliet Letters’, while in the second half, Steve Nieve, double-bassist Greg Cohen and soprano Antoinette Halloran joined Costello and the Brodsky Quartet for several newly arranged excerpts from “The Secret Songs.” Costello and Nieve then gave a second concert, in which they drew on some of Costello’s rarely performed compositions. The festival appearances concluded with two concerts with the Sydney Symphony conducted by Alan Broadbent at the Opera House. The program consisted of a suite from ‘Il Sogno’, followed by a number of Costello’s songs arranged for orchestra by Costello, Sy Johnson, Bill Frisell, Vince Mendoza and Steve Nieve. The program also included compositions by Charles Mingus and Billy Strayhorn with Costello’s lyrics and songs written by Costello and Burt Bacharach for the album ‘Painted from Memory’. Many of these compositions are also featured on ‘My Flame Burns Blue’, the live recording of Costello’s performance with the Metropole Orkest at the 2004 North Sea Jazz Festival that was released in March of 2006 by Deutsche Grammophon coupled with the suite of ‘Il Sogno’ highlights. Later that spring, Costello, Nieve and conductor Alan Broadbent presented a program similar to their Australian tour throughout the U.S., including appearances with San Francisco, Chicago, Houston, Austin and Baltimore’s symphony orchestras. 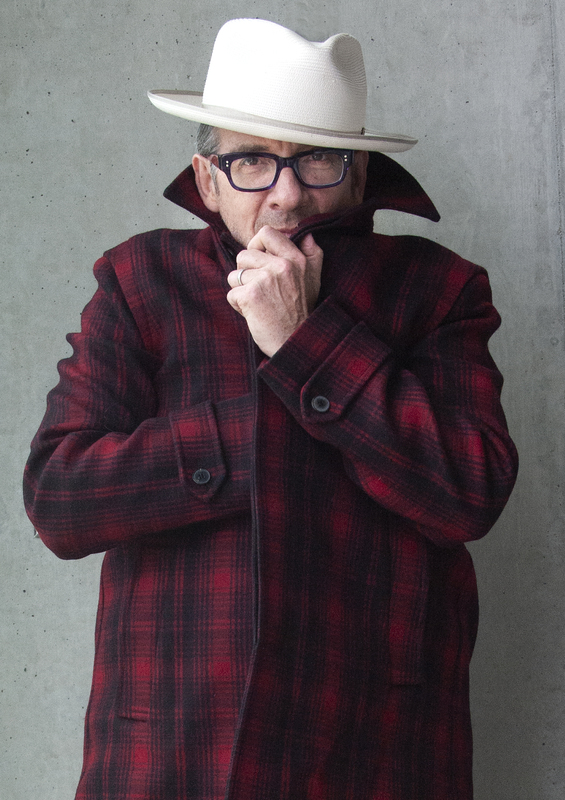 In late 2007, Costello completed his work on a commission from The Miami City Ballet when he collaborated with world-famous choreographer Twyla Tharp. The work, entitled “NIGHTSPOT,” was premiered in Miami to great critical acclaim in March 2008. A new album with The Imposters entitled ‘Momofuku’ had already been recorded in secrecy in a period of just seven days and was released on April 22, 2008. 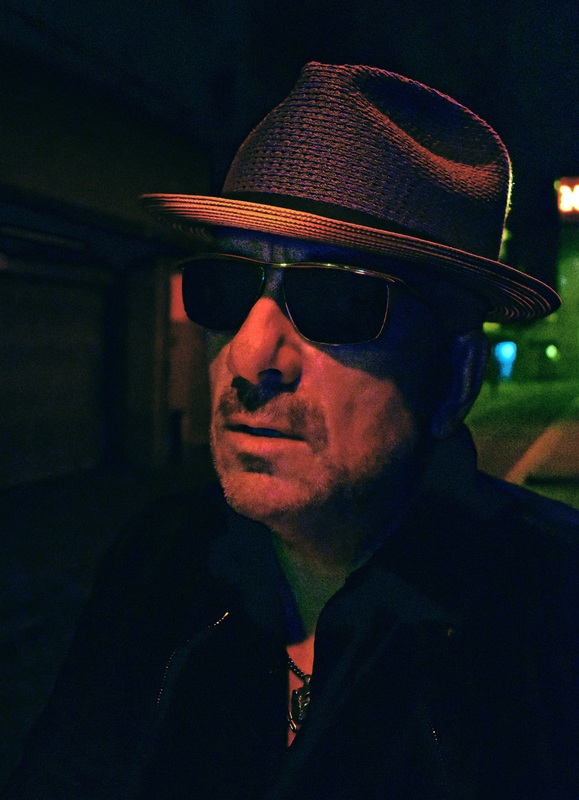 In December 2008, Costello launched the inaugural season of his internationally acclaimed music television series Spectacle: Elvis Costello with…. 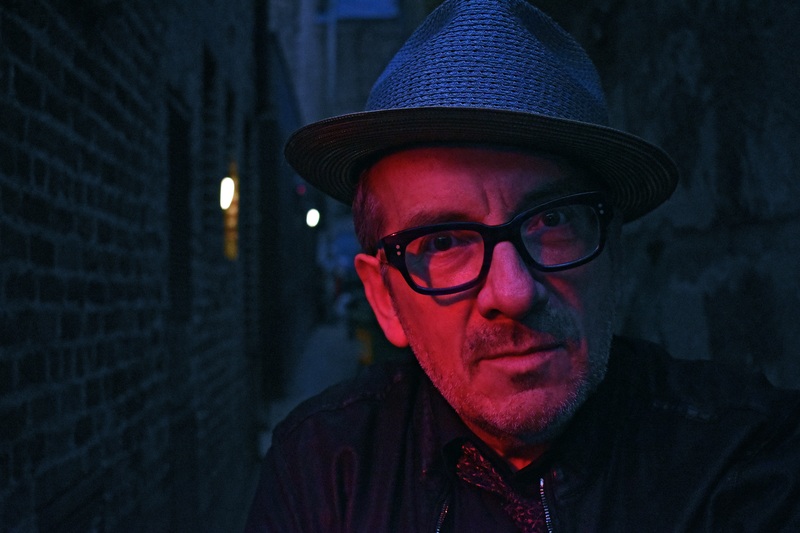 Spectacle is a compelling blend of the best of talk and music television that offers a fly-on-the-wall perspective on the creative process with an extraordinary and eclectic array of guests joining host Elvis Costello to chat, perform and share their passion for all kinds of music. 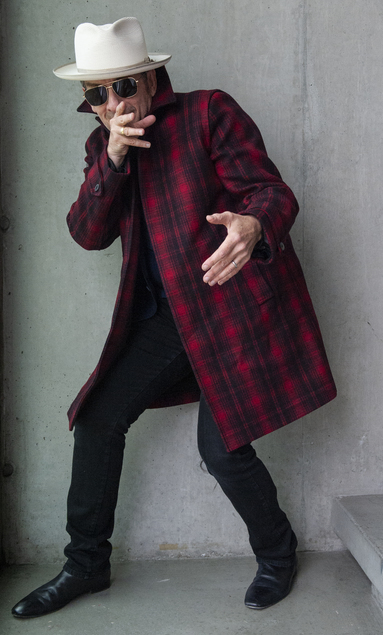 The program's eclecticism and depth reflect its uniquely qualified host, a songwriter and performer comfortable in almost every genre imaginable; a musicologist of formidable breadth and knowledge; a contributor to Vanity Fair; and a noted wit whose stint as guest host on “The Late Show with David Letterman” won rave reviews. First season’s guests included: Sir Elton John, Tony Bennett, Lou Reed, Julian Schnabel, Smokey Robinson, The Police (Sting, Stewart Copeland and Andy Summers), James Taylor, Herbie Hancock, Rufus Wainwright, Rosanne Cash, Kris Kristofferson, Diana Krall, John Mellencamp, Jakob Dylan, She & Him (Zooey Deschanel and M. Ward), Norah Jones, Jenny Lewis, Renée Fleming and President Bill Clinton. The second season of Spectacle will begin airing in late 2009 and feature guests including Bono & The Edge, Neko Case, Sheryl Crow, Levon Helm, Ray Lamontagne, Lyle Lovett, Nick Lowe, John Prine, Ron Sexsmith, Bruce Springsteen, Richard Thompson, Allen Toussaint and Jesse Winchester. On June 2, 2009 Hear Music released Costello’s ‘Secret, Profane & Sugarcane.’ Produced by T Bone Burnett and recorded by Mike Piersante during a three-day session at Nashville's Sound Emporium Studio, ‘Secret, Profane & Sugarcane’ debuted at #13 on the Billboard 200, Costello's highest album chart position since 1980's Get Happy. 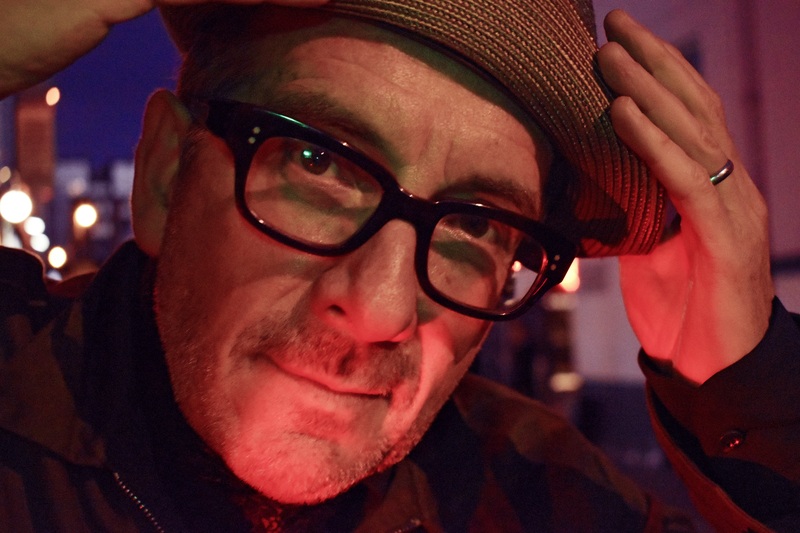 Following its release, Costello toured extensively with the featured musicians on the album dubbed the Sugarcanes – Jerry Douglas, Stuart Duncan, Mike Compton, Jeff Taylor and Dennis Crouch.